Makan-makan, eating together, is an important part of the Sabahan cultural landscape. In the morning, I get asked, “Have you eaten already?” Teachers eat together constantly through the day, and share whatever they have. 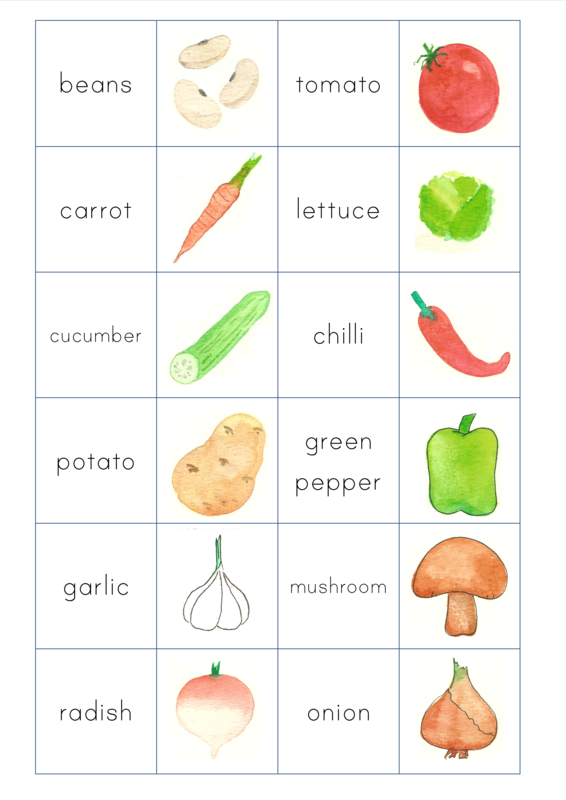 Last week, I practised fruit and vegetables with a Year 6 class through a “Sudat makan? Already eaten?” discussion and a memory game. 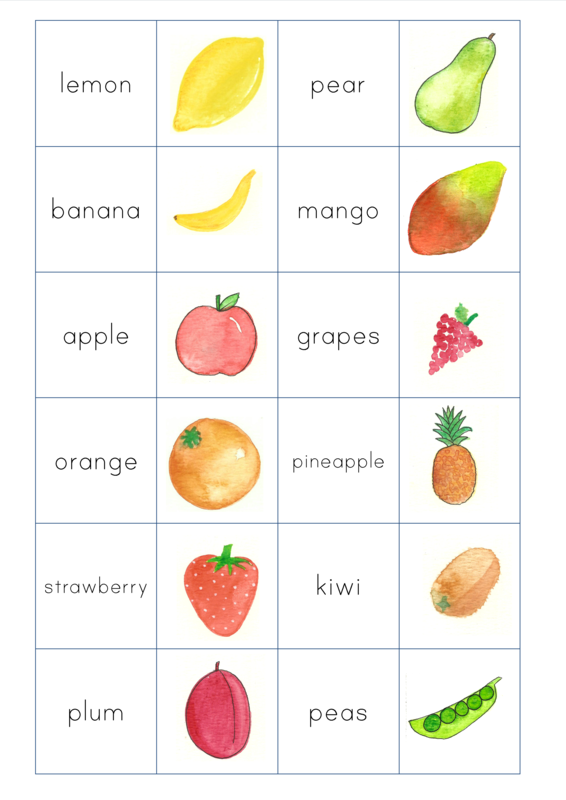 This entry was posted in Classroom games, Memory games, Vocabulary resources and tagged clipart, food, fruit, games, matching activities. Bookmark the permalink.